It's no lie if you following me on social media and the blog, you know oils have become a huge part of our lifestyle and household. I jumped into it for help with chronic pain and a teething baby and a year later, I'm hitting it hard with the business and, quite honestly, doing pretty darn well. I've made goals and hit rank after rank, I've built my team and have people jumping in linking arms with me on their journey to wellness, too. It's rewarding, empowering, and lifechanging. 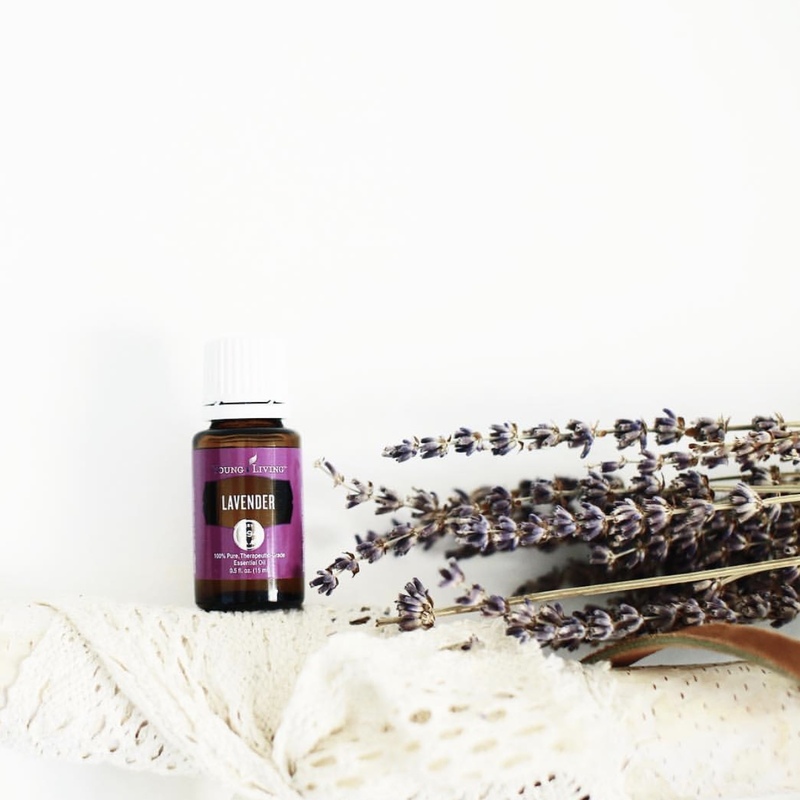 I get questions all the time on what oil "swag" I love and use regularly outside the Starter Kit and Young Living, so here's a compilation of all those goodies! I also shop for the little roller decals on Etsy, the shop Flair and Festive. I hope this helps you! Come oil with me and grab your kit, here.